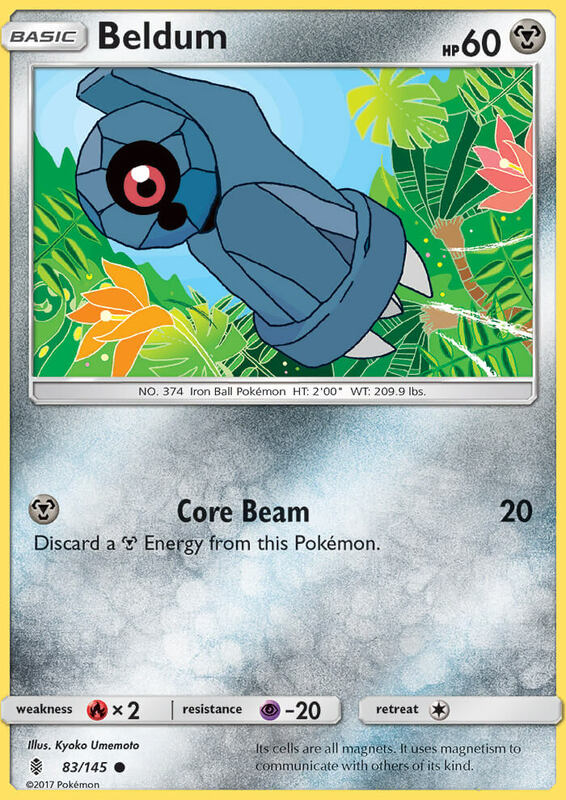 Discard a [M] Energy from this Pokémon. 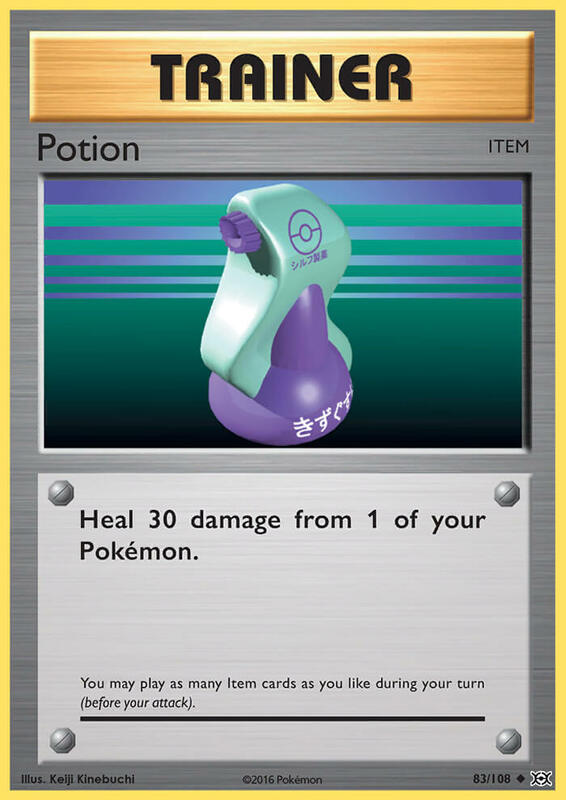 This card can only be attached to [L] Pokémon. 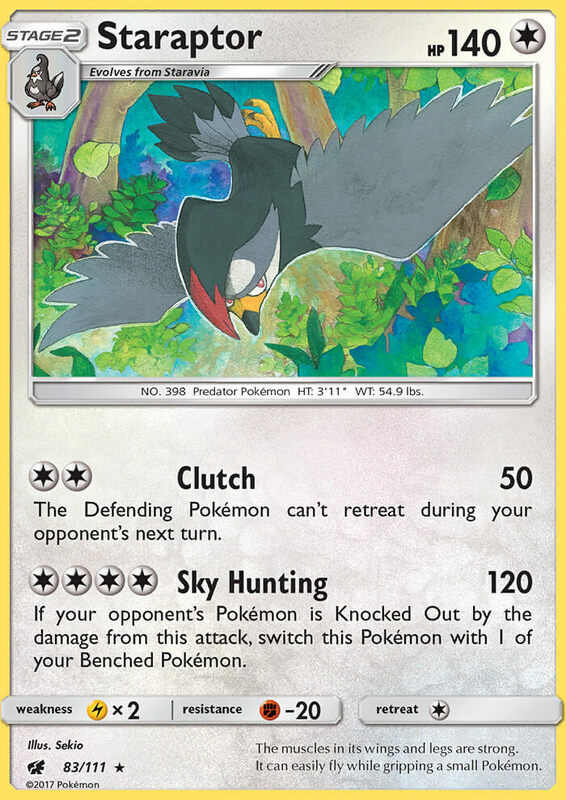 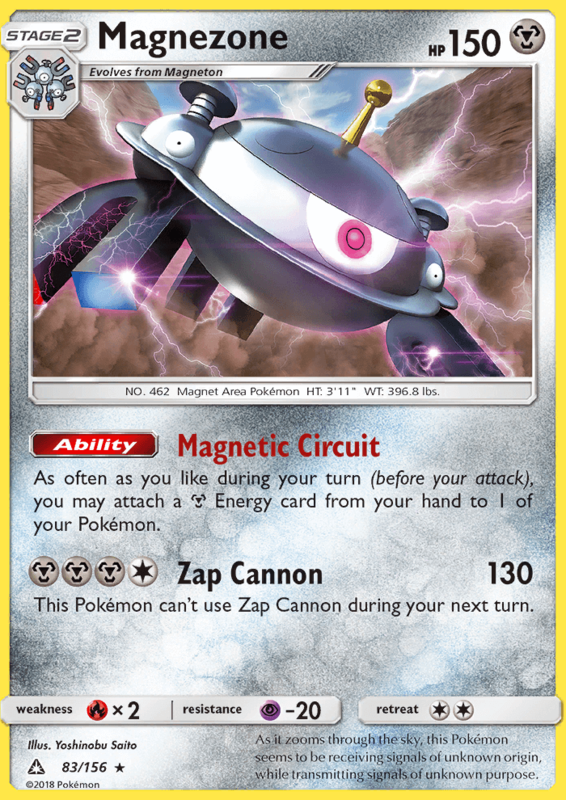 This card provides [L] Energy only while this card is attached to a [L] Pokémon. 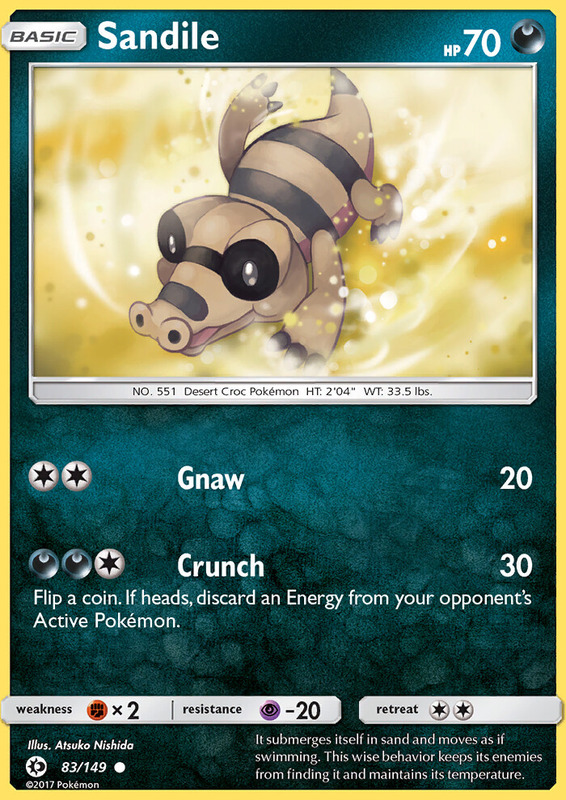 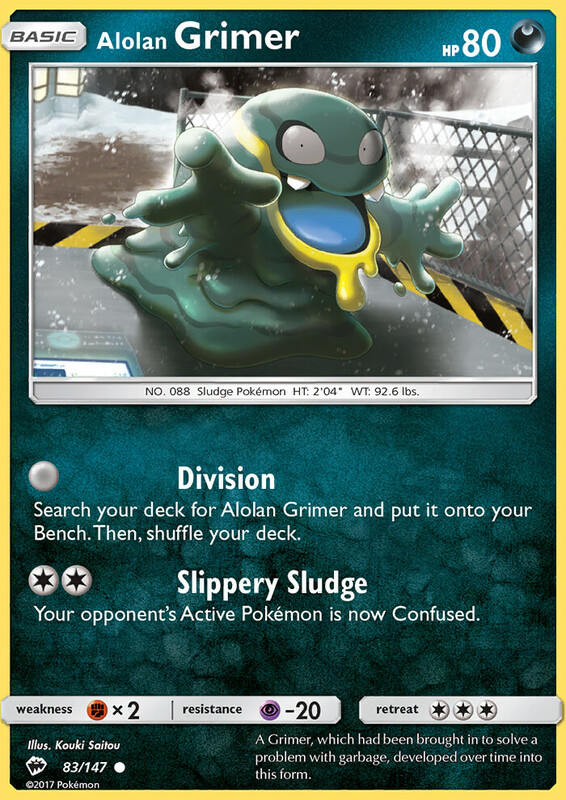 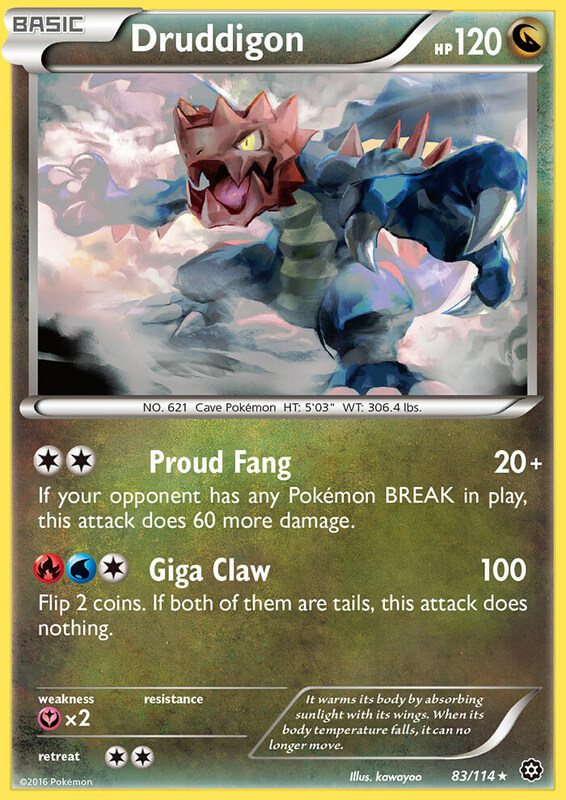 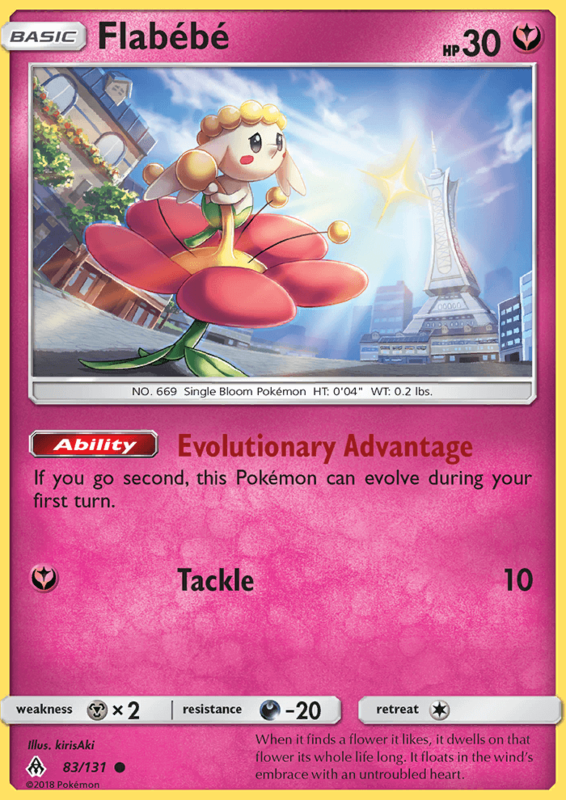 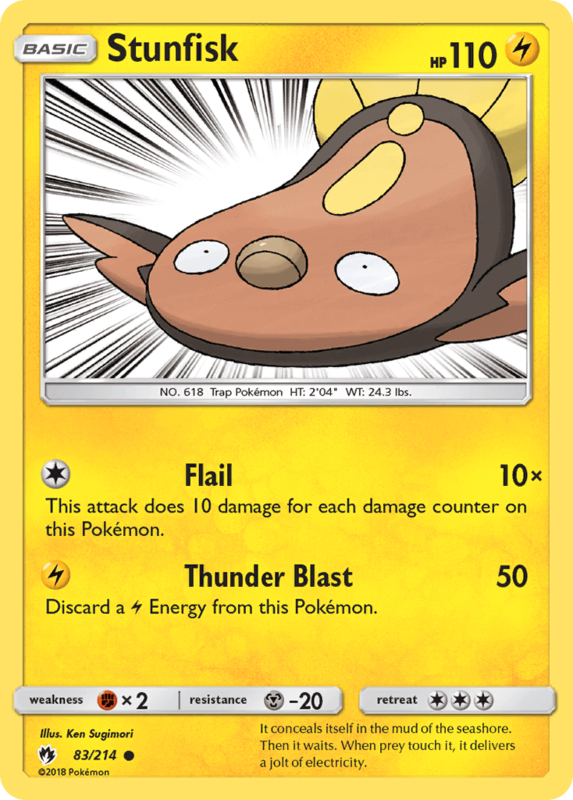 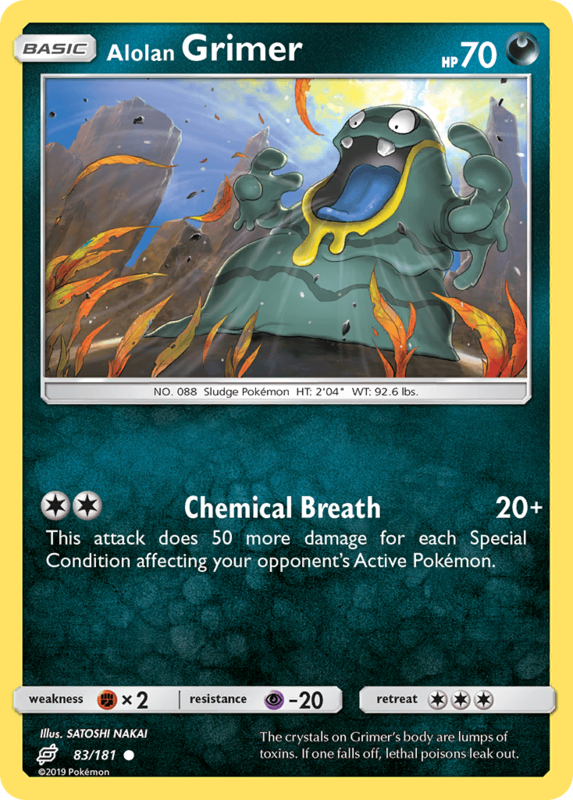 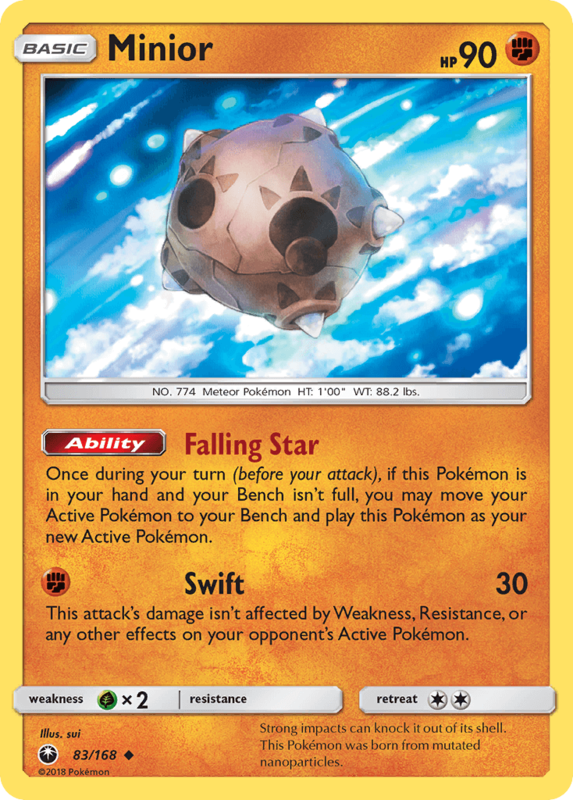 The [L] Pokémon this card is attached to has no Weakness.